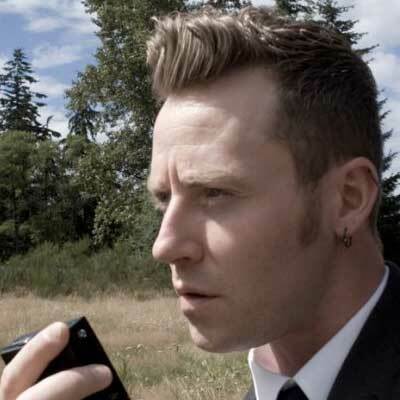 Sean Patrick Sullivan is a Vancouver-based Director, Editor, Videographer, Photographer, Instructor, and Business Owner. I first met Sean about 8 years ago through mutual friends. He was well known in our local underground scene for a comedy reel he created called "The Stupid & Ugly Show" … a series of comedy shorts that has achieved cult status in Vancouver. I've seen Sean's editing skills as they've developed over the years, and I can tell you from personal experience that he is a very skilled director and video editor. Sean embodies the type of working professional that we want to make our tutorial-videos, and I'm extremely pleased to host his training here at macProVideo.com. Taught Premiere Pro, Editing Theory and Film History at the Trebas Institute. Produced and Directed 2 Episodes of a Sketch Comedy show called " The Stupid and Ugly Show." Has Worked in commercial production on Avid Media Composer and is well versed in Final Cut Pro, Sony Vegas Video and Edius Pro. Worked from 2000-2007 at Mainframe Entertainment and Rainmaker. Entertainment Editing and Directing Animated television and movies. This included Action Man, Hot Wheels World Race, Hot Wheels Acceleracers and Max Steel. Won a Leo Award in 2006 for Best Storyboarding and Directing in Animation for MAx Steel " Forces of Nature ". Nominated in 2007 for a Leo Award and ELAN award for Best Storyboarding and Directing Max Steel " Countdown "
Started Bombshelter Productions in 2007, a small production and post production studio. 2008 Animation Directed a cinematic Horror promo for the videogame FEAR 2. You can not go past the time and the mistakes you will save making by using this product, I converted from Sony Vegas to Edius and the conversation was painless. Try Edius with the online version for a day and then buy the download. I flick back to it often. Very well organized and easy to understand and follow. A great set of E5 Tutorials! They cover the full spectrum of what you can do with the program, all explained in a very effective visual layout--easy to understand even when tackling complex features in depth. I'm saving hours of frustrating trial and error, and looking things up in the manual. The Instructor's professional editing experience is evident throughout. 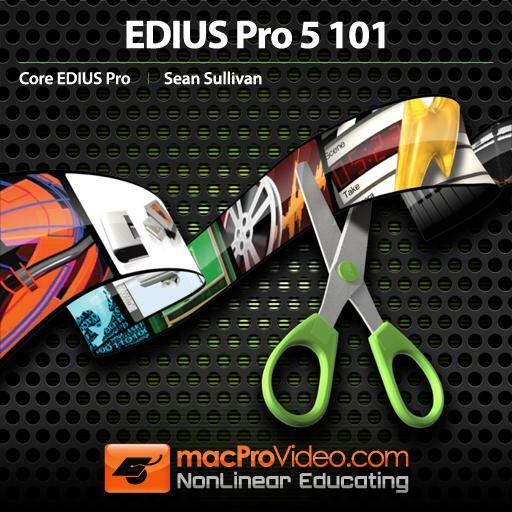 These tutorials not only cover the program functionality, but also are full of time saving tips, shortcuts, hotkeys and great editing advice designed to save both learning and editing time, and provide a basis for quality Video Production with Edius. Well worth the price!